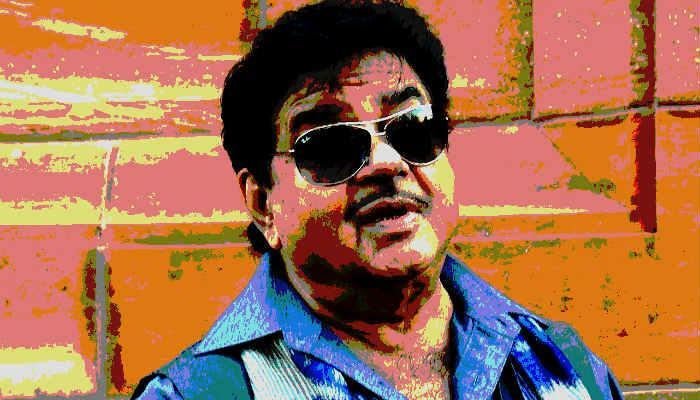 Sidelined BJP MP Shatrughan Sinha, who has been attacking PM Narendra Modi and his leadership at various forums has clearly stated that he will be contesting the 2019 Lok Sabha polls and that too from Patna Saheb. 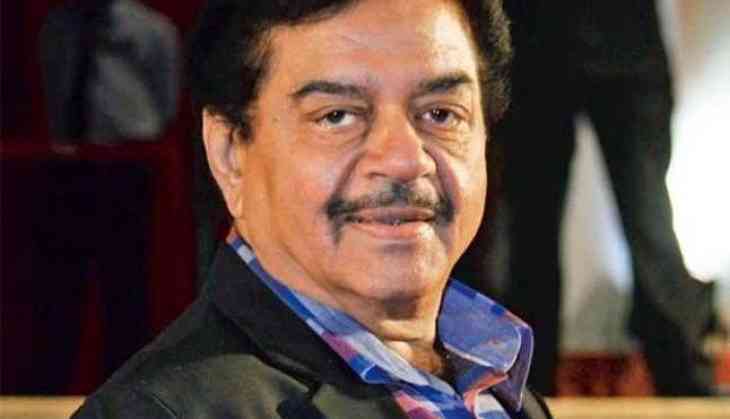 Quite recently, Shatrughan visited Lucknow and met Samajwadi Party chief Akhilesh Yadav which raised speculation in the media that his wife, Poonam Sinha might contest the upcoming polls from Lucknow, which is currently held by Home Minister Rajnath Singh. As Sinha also visited the SP headquarters, it is being said that he also might contest the election on an SP ticket, as BJP might not give him the ticket this time around. Popularly known as ‘Shotgun,’ Sinha also joined Yadav on Jai Prakash Jayanti programme along with ex-BJP leader Yashwant Sinha.